JB Pritzker was sworn in as the 43rd governor of Illinois on Monday. 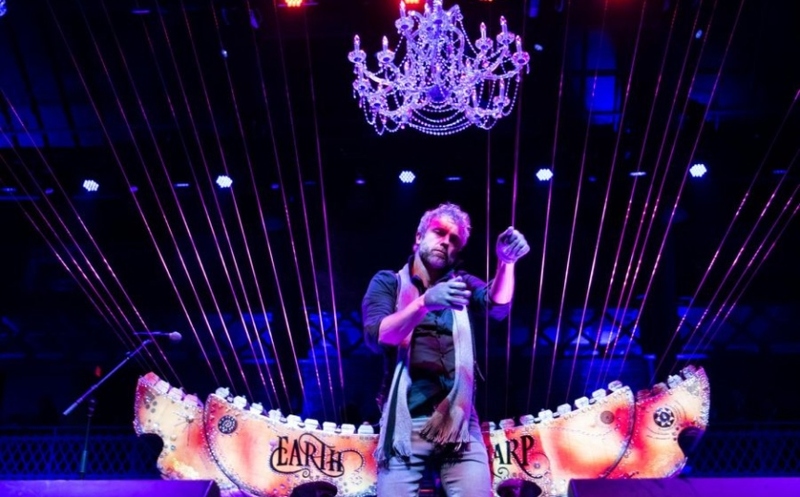 William Close performed at his inaugural ball with his famed Earth Harp. Pritzker ushered in his administration with talk of hope and kindness and promise to get things done for the people, as well as the need to work together to deal with the challenges facing Illinois. 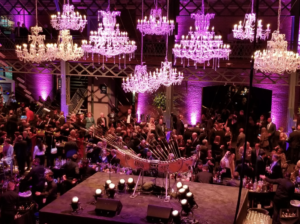 Pritzker capped off the night with celebratory Inaugural Ball, a lavish party to usher in a new day. With over 1,000 people in attendance, the ball raised at least $250,000 for charities. One of the charities is the Illinois State Fair Foundation; the other is Cabrini Green Legal Aid, which helps low income Chicagoans maneuver the legal system. The Ball took place at the Exposition Building at the Illinois State Fairgrounds, where party-goers were shelling out $250 apiece to be a part of the celebration. William Close and The Earth Harp Collective are available for corporate event bookings and private shows. William Close has been creating innovative musical experiences in the private event market for over 20 years. He has worked with major corporations to deliver a powerful, high class, musical component that works with the themes and messages of each unique event. William and his Earth Harp Collective have been an integral part of many opening & closing sessions, cocktail and dinner concerts.